Thread: Pre-Tax Sale - 3 Days Only! Tax season is upon us. You work hard. It's time to treat yourself. 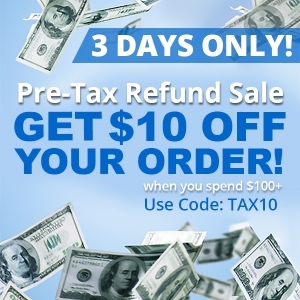 Tax Refund SALE at RedlineGoods - SAVE 15%!! !